Fun fact: Living in a home that's surrounded by vegetation reduces the risk of respiratory diseases and cancer. 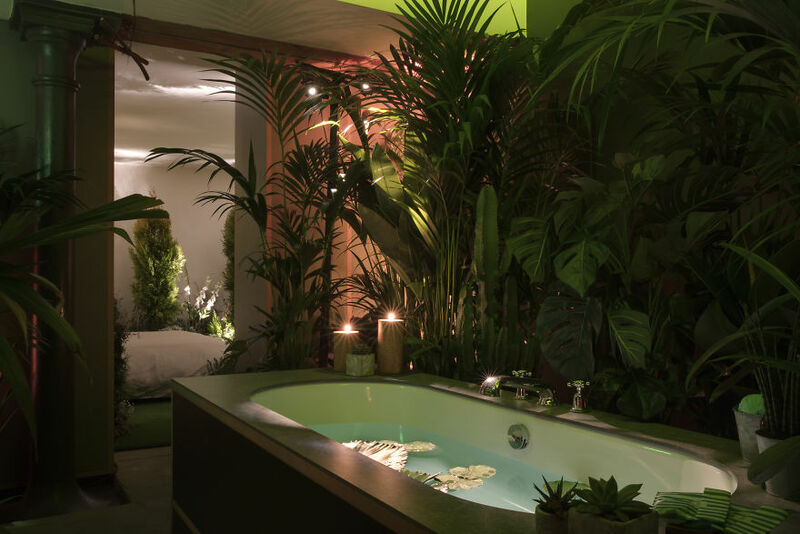 But then imagine the benefits of living in a home that isn't just surrounded by vegetation, it's full of it! 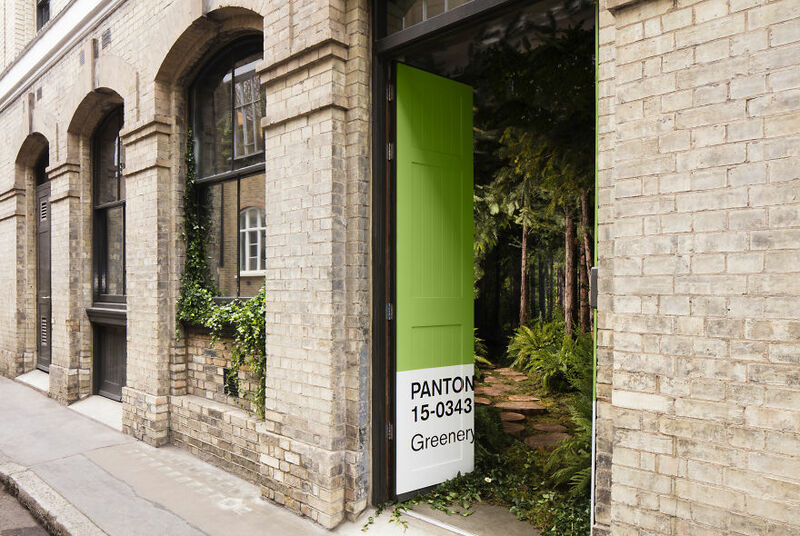 Pantone and AirBnB have teamed up to create the "Outside In" house, which is just that. 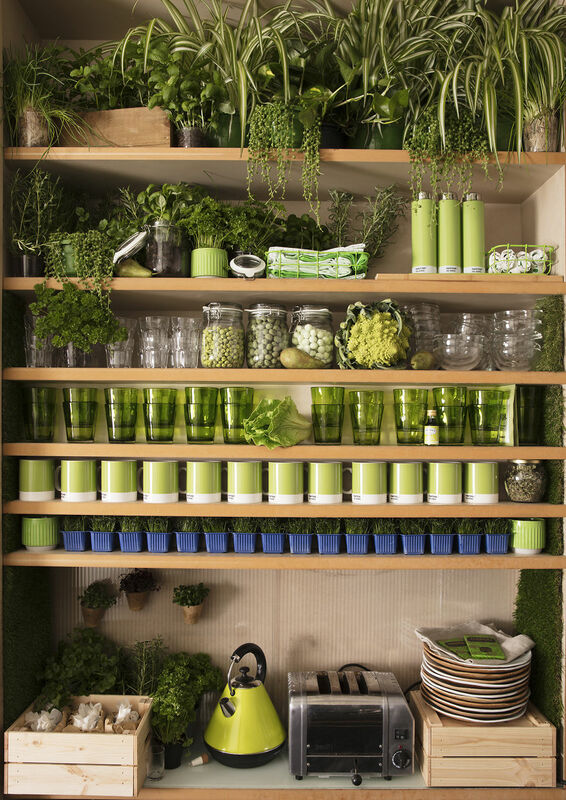 It's inspired by Pantone's Colour of the Year, 'Greenery', with the aim being to allow guests to "live the colour". Every year, Pantone chooses a colour that they think will be seen everywhere throughout global culture, which is representative of the general mood and attitude of the time. "Greenery" was chosen to be this year's colour with the hope that it will counter the stress-filled lives we often lead today. 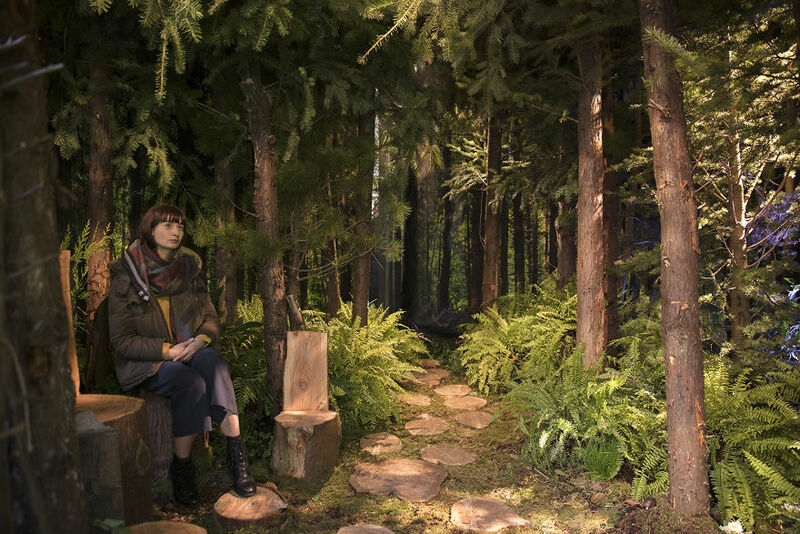 "This is the colour of hopefulness, and our connection to nature," said Pantone's Leatrice Eiseman. 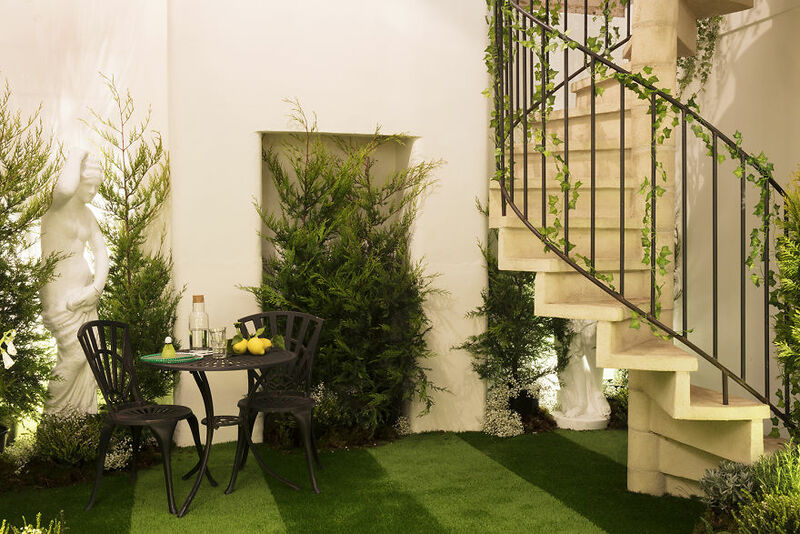 To celebrate "Greenery" Pantone has filled an entire London home with the colour, from mown grass "carpets" and an entrance that makes you feel as though you're walking into a forest to the kitchen in a greenhouse filled with plants and 'Greenery' coloured appliances.